One of the most important and rewarding home improvement projects for a homeowner to take on is a roof replacement. The roof is not only the first layer of protection from inclement weather; it is also a focal point for your home’s aesthetics and curb appeal. However, replacing the roof is a costly endeavor that can impact you in the immediate and long-term if you don’t plan properly. 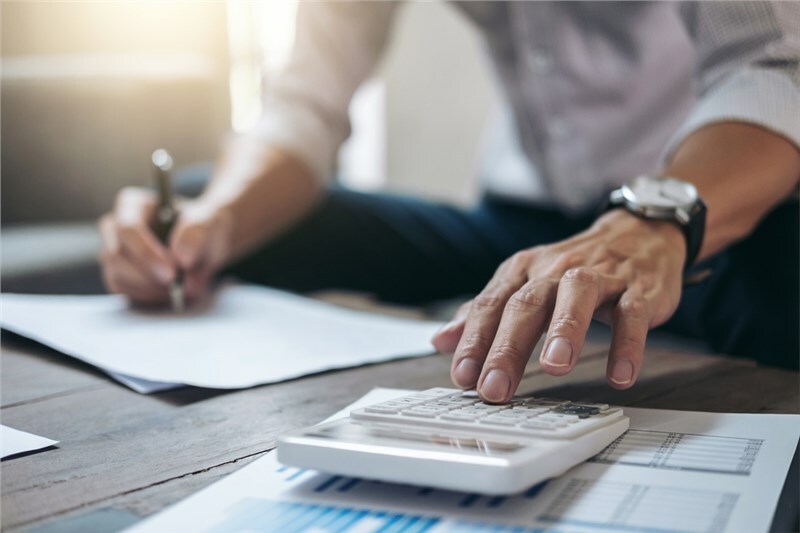 Even before figuring out what kind of roof you want, you need to determine your budget as well as your ability to secure financing—if you don’t already have the budget for it. With the roof, waiting till a rainy day isn’t an option, considering that a shoddy, low-quality roof can potentially cause you even more financial stress than patching up the roof you currently have. The good news is that there are plenty of options available to help you pay for your roof. To help you better understand your options, this guide from the experts at Maggio Roofing will cover some of the most common options available to you as a homeowner—and how you can get started on your roof replacement project today. Before you decide to submit applications left and right for financing, it’s important to understand your options. While a replacement roof is important, it’s equally important that you’re in a good financial position to enjoy it for years to come. Out-of-Pocket: For those who can afford it, there is no better option than paying out of pocket. This option allows you to save on interest and prevents you from adding another payment to your expenses. However, this option usually requires a healthy amount of savings or assets, which isn’t feasible for everyone. Credit: Credit cards and loans traditionally carry high-interest rates, which can have you paying back far more than the amount you originally financed. However, it’s still a viable option for those who lack other sources of financing. Company Financing: Many roofing companies offer financing in-house due to the expensive nature of a roof replacement project. Because roofing companies establish partnerships with various banks, you can usually get a better financial package than you would by yourself through credit. If you’re in the market to finance your next roofing project than consider looking into what our team at Maggio Roofing has to offer our customers. We offer multiple financing solutions to fit your needs and budget. At Maggio Roofing, we understand that replacing your roof is an important and costly project to take on. That’s why we are pleased to announce that we offer our customers a range of financing options through our partnership with GreenSky. For those who qualify, we offer financial coverage for our roofing and solar installation services with our customers’ needs in mind. Quick application process: Can be done by phone or online. Ready to start working on your roof replacement? Give us a call or fill out our online to schedule your free in-home consultation today to learn more about our financing options at Maggio Roofing.